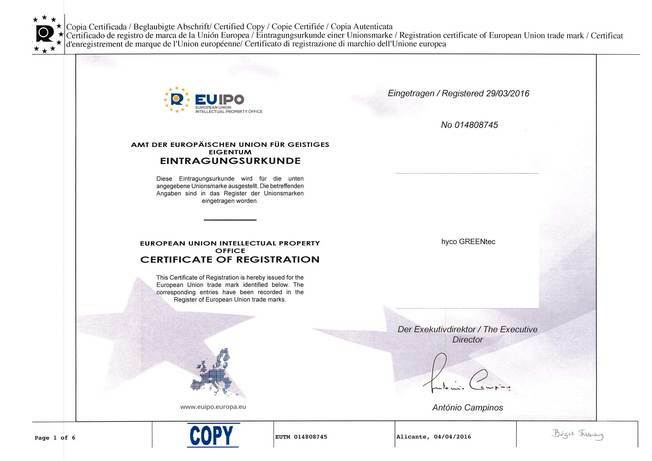 registration of hyco GREENtec as a European Union trade mark. 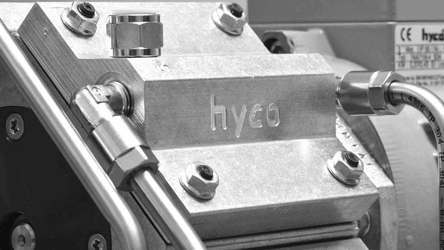 Since 4 of April 2016 hyco GREENtec is a registrated trade mark at the European Union. 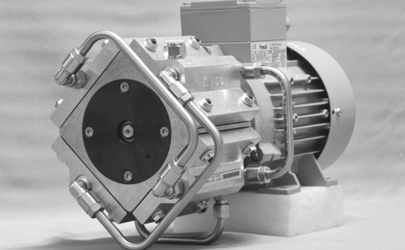 Please read more about our environmental vacuum technology and hyco® GREENtec.